Ran-Miki-Su-Dia Drawing. 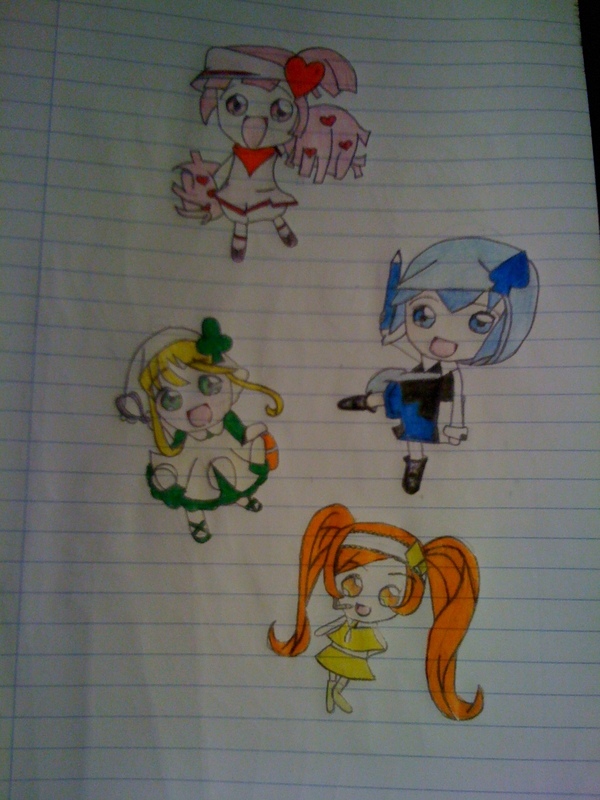 Drawing Von me :P Drew it in class a while ago.... HD Wallpaper and background images in the Shugo Chara club tagged: shugo chara!! chara ran miki su dia.